Telugu tollywood movie industry is biggest film industry in India after hindi, Bollywood. Every year many big and small movie budget movies will do double or triple business of their budget and become blockbusters. 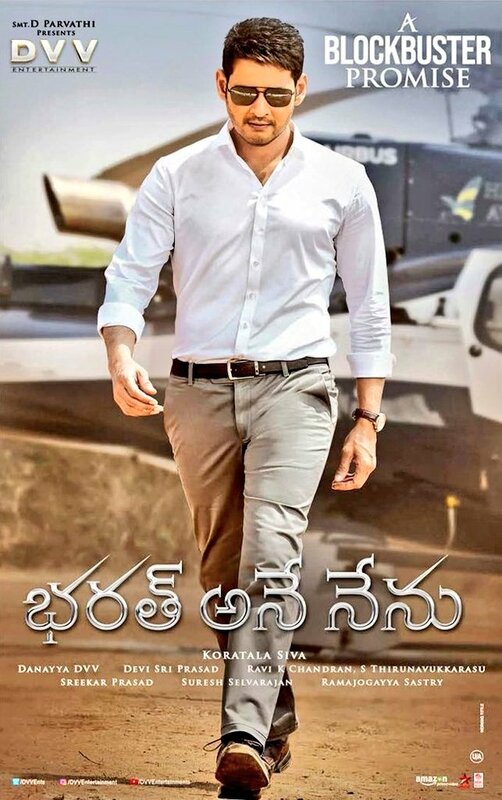 There are many stars who made industry to turn crores of business with Rangarao, Rama rao, Nageswara rao and later Chiranjeevi, Venkatesh, Nagarjuna, Balakrishna and now many actors like Mahesh babu, Pawankalyan, Prabhas, Ramcharan, Alluarjun, JrNTR who are ruling the party. Below are the films of past 70 years which ruled the film industry with amazing record breaking box office collections. Other films like tagore, simhadri, chudalani vundi, master, osey ramulamma, siva, kondaveeti simham, premnagar and few movies came to near by industry hit collections and few got highest 100 days centres.